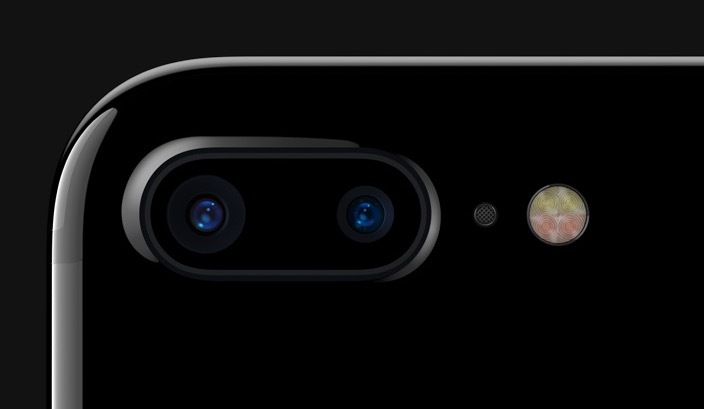 Earlier this month, Apple launched a new “How to Shoot on iPhone 7” video series featuring short tutorials designed to help users make the most of their smartphone’s camera. Yesterday, Apple posted four new tutorial videos, including how to shoot a sunset silhouette, how to shoot a bold and simple image, how to shoot a horizon, and how to shoot the street light. All four can be watched on Apple’s tutorial site and from the company’s YouTube channel. Apple has a total of 20 tutorial videos on its “How to Shoot on iPhone 7” website, with 13 of them available to watch from their YouTube channel. Apple’s videos are designed to teach iPhone 7 and 7 Plus users how to use the iPhone camera to capture various kinds of photos, including panoramas, portraits, action shots, night shots, and more. Each video is about 40 seconds in length and includes astep-by-step tutorial on how to use each feature.